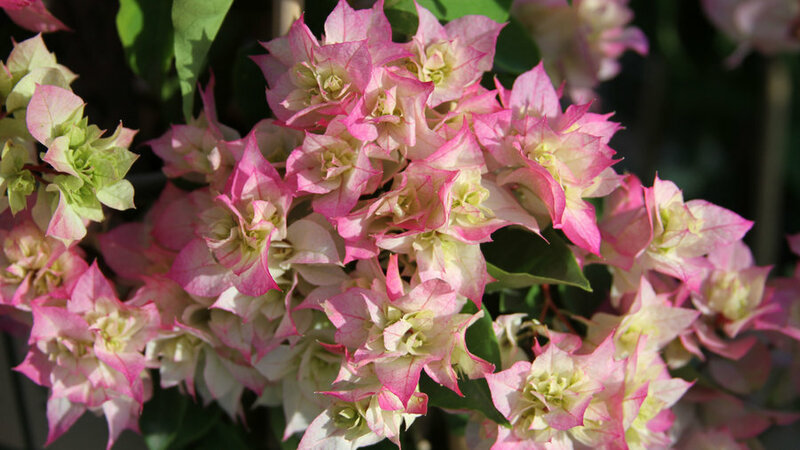 This vigorous climber may come with thorns, but makes up for it with its bold, beautiful pink clusters. 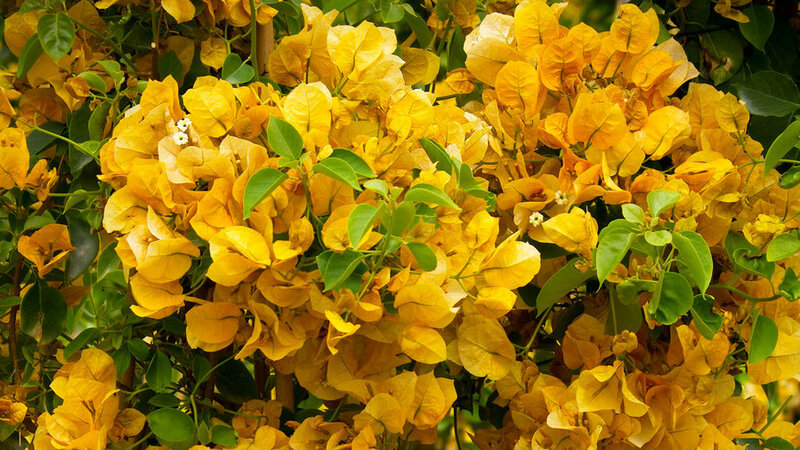 Bring a little golden glow to your garden by planting this variety in containers or up a trellis. 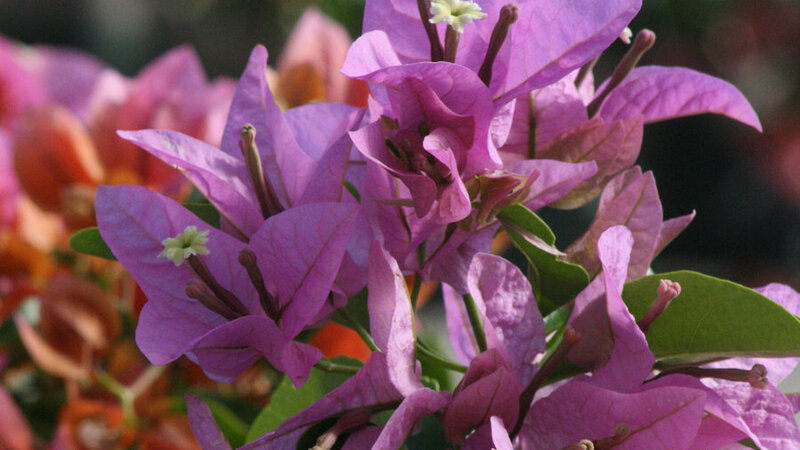 A stunning summer annual, this pearl bougainvillea offers an elegant look for every arbor. 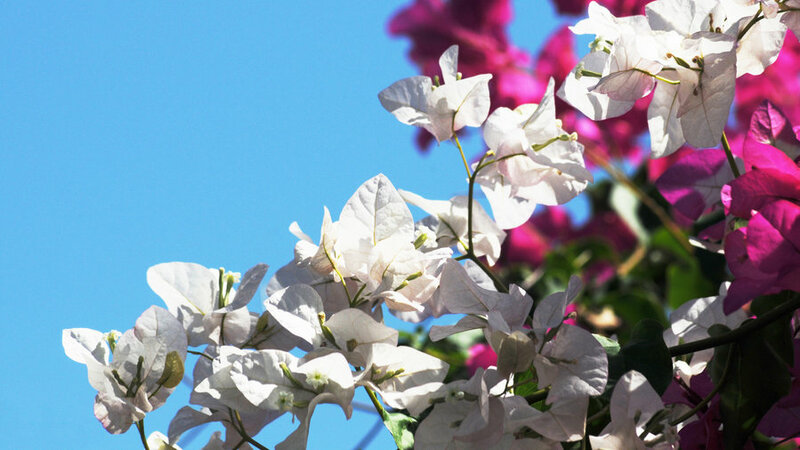 Hang these gentle, light-pink blooms from outdoor baskets for gorgeous trails of color. 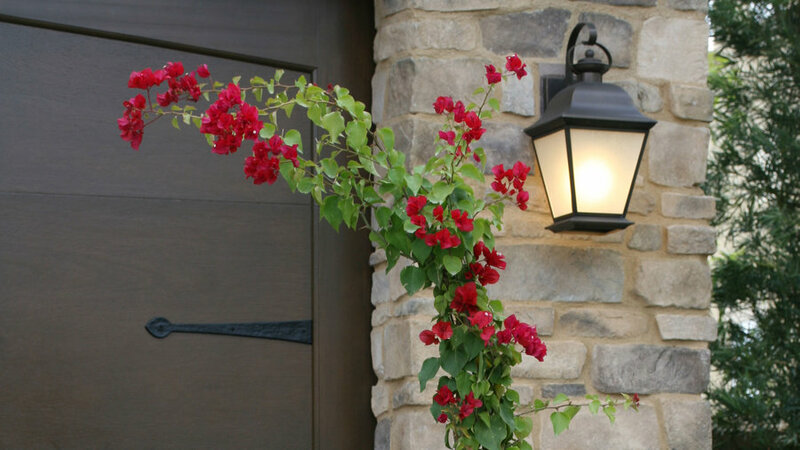 These deep-plum flowers make a striking statement in planter boxes, along fences, and atop arbors. 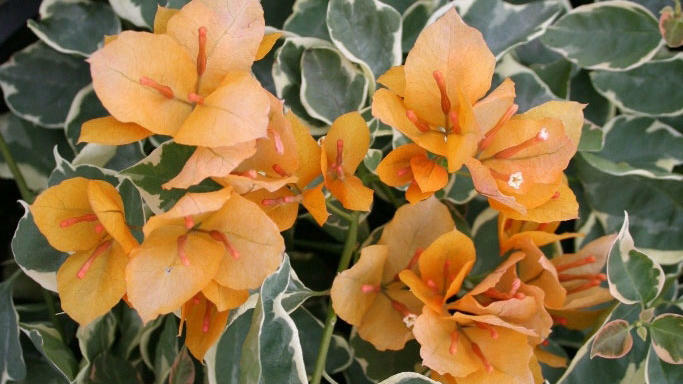 This creamy, orange vine sits nicely against white-trimmed leaves. 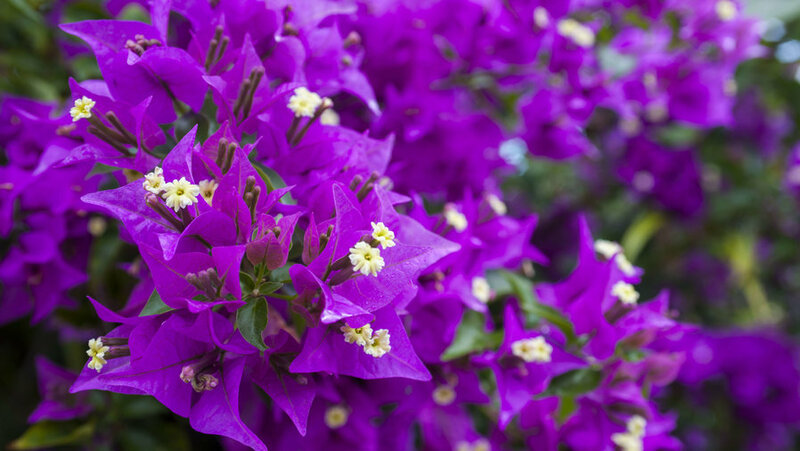 Beyond its beauty, it’s also drought-tolerant–a bonus for California gardeners. 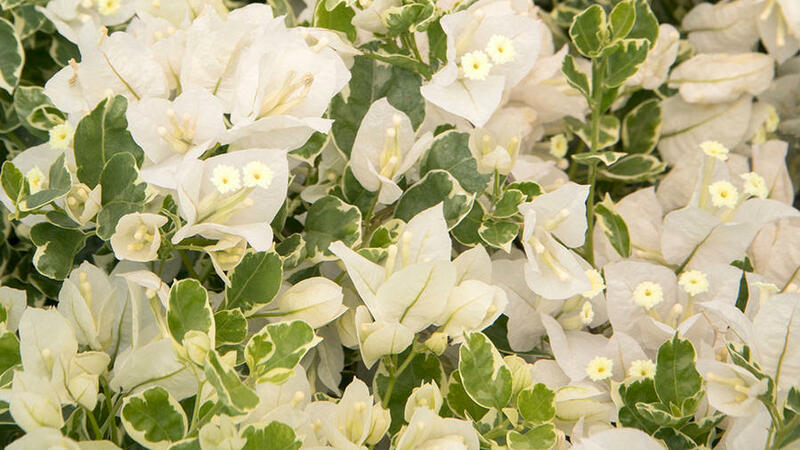 This low-growing variety can easily be kept to three to four feet, working best for those wanting a lovely, all-white look without sky-high height. 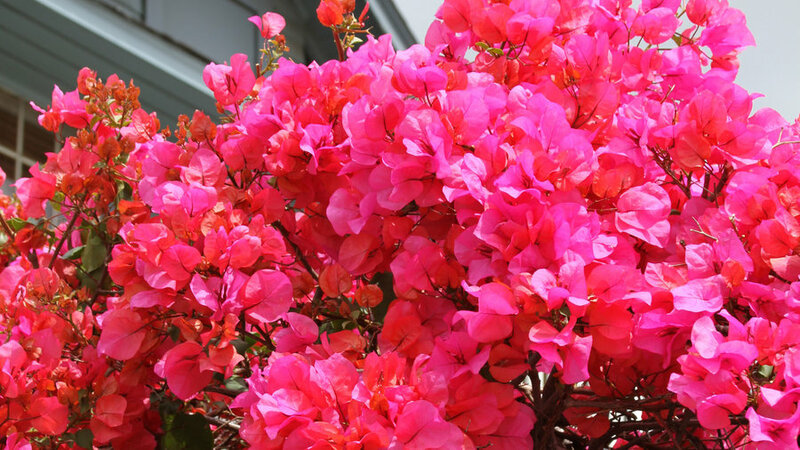 Plant this beauty and let her vines climb high with moderate water and full sun. Pair alongside ‘Barbara Karst’ for a stark yet stunning contrast. 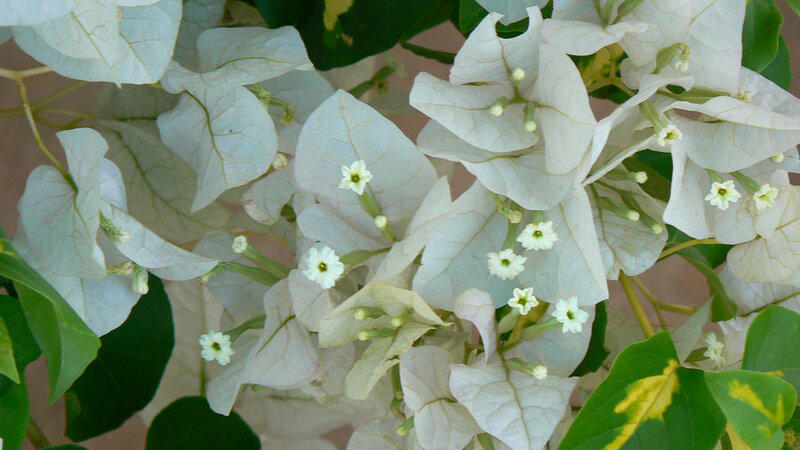 This vigorous, water-wise flower makes a great covering for patios and arbors and remains evergreen in frost-free climates.